For the last week of the afterschool bike club we are planning a special trip. 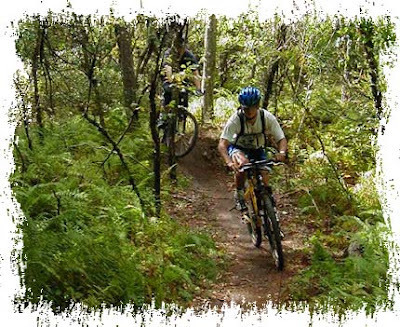 We plan to go for a ride on the evening of June 23rd at the Woodville Hiking Trails AKA The Links. All bicycles will be transported to and from the trails in the Town of Wolfville trailer. We will be leaving the Wolfville Recreation Centre at 3:30pm and returning at 6:30pm. We are currently looking for parent volunteers who would be willing to transport participants to and from the trails. It is about a 35min drive and we need to transport 12 participants in total. If you are willing to carpool participants or would like to come for the ride please let me know as soon as possible.